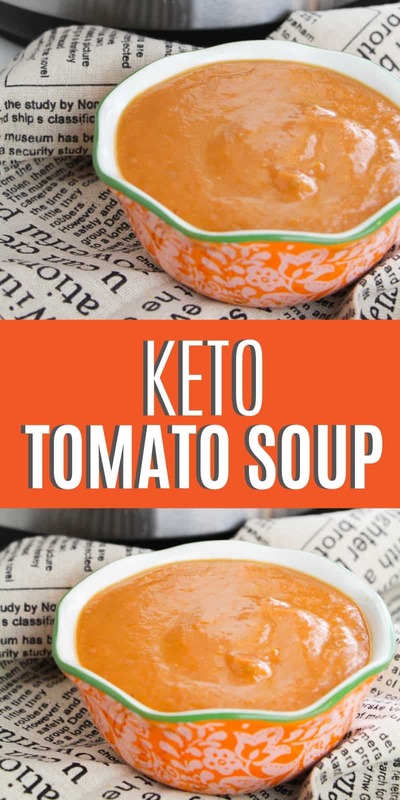 If you love tomato soup, you are going to love this Keto Tomato Soup Recipe from scratch! 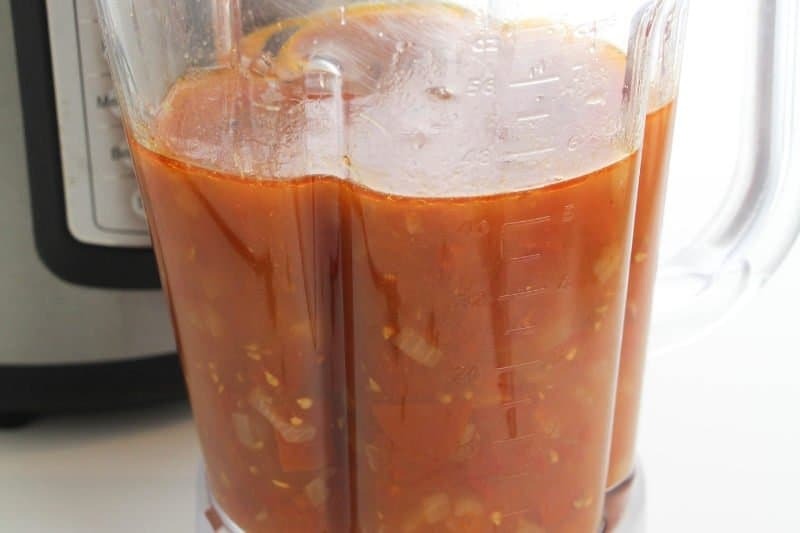 This soup tastes delicious and is perfect for those on the keto diet. This keto soup takes minimal effort to prep and is easily cooked in an instant pot. 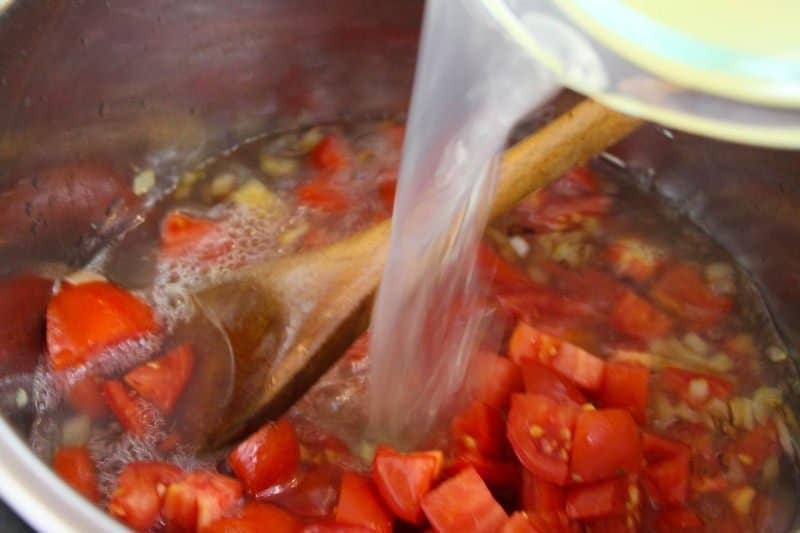 You won't regret making this tomato soup recipe for you and your family! 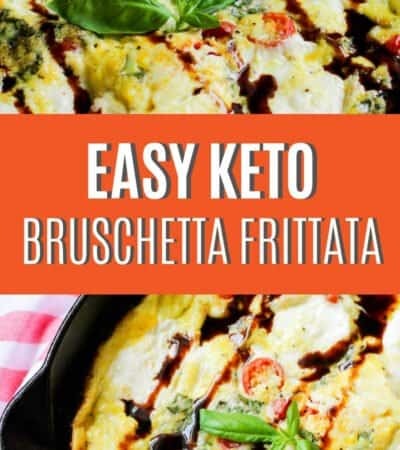 Serve with a cauliflower bread or keto 90-second bread grilled cheese sandwich and it's a recipe everyone will want all the time! 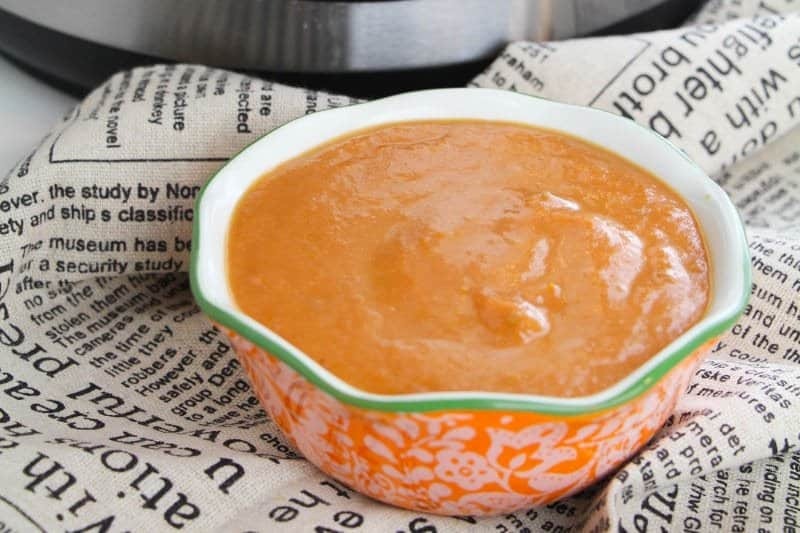 This keto tomato soup from scratch tastes delicious and is perfect for those on the keto diet. Enjoy any time of year with your favorite low carb grilled cheese. 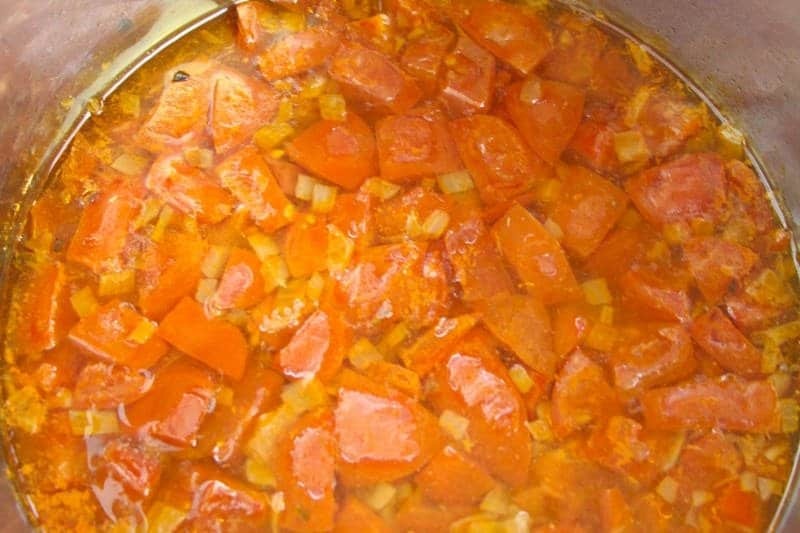 Place the oil in the Instant Pot on the Saute setting. Add the onion once the oil is hot and saute two minutes, then add the garlic for one minute. 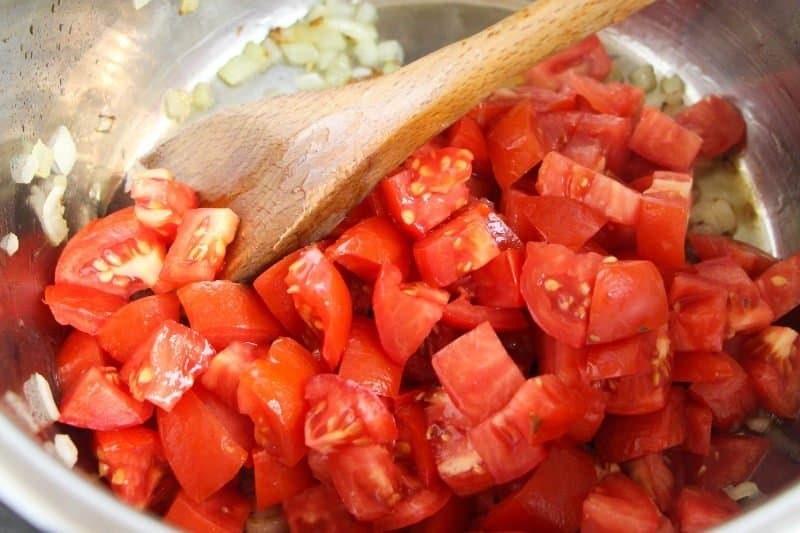 Turn off the saute setting and add in all other ingredients. 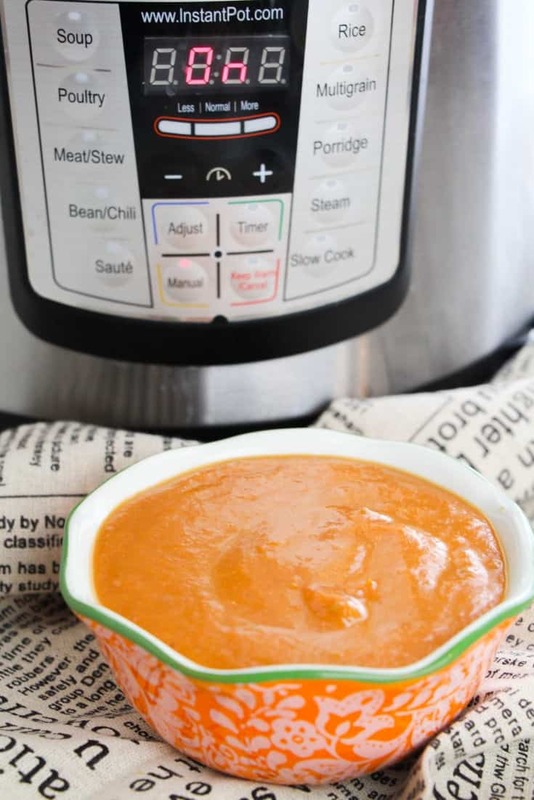 Puree the soup in batches after it's done in the instant pot – or use an immersion blender. 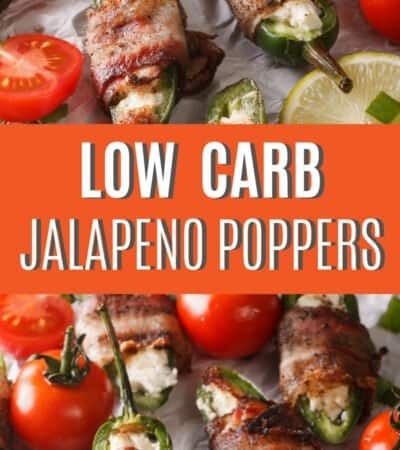 New to Keto? 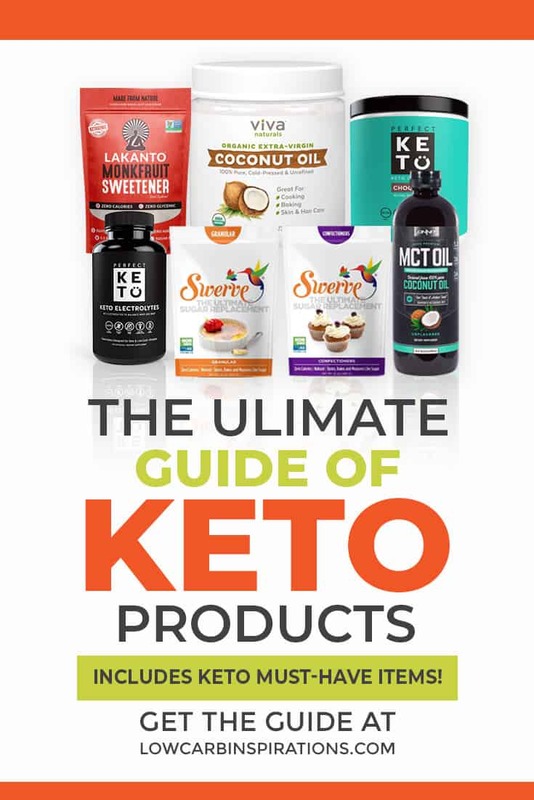 Check out the Keto Starter Guide! 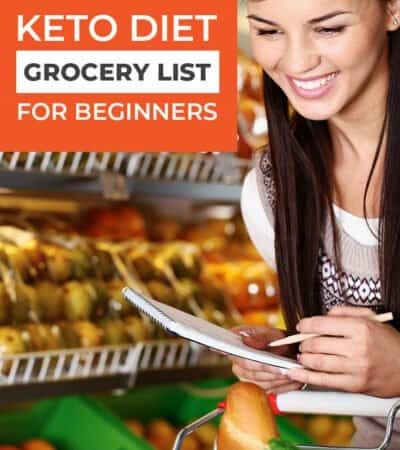 The Keto Starter Guide is an amazing resource as you get started on your keto/low carb journey. 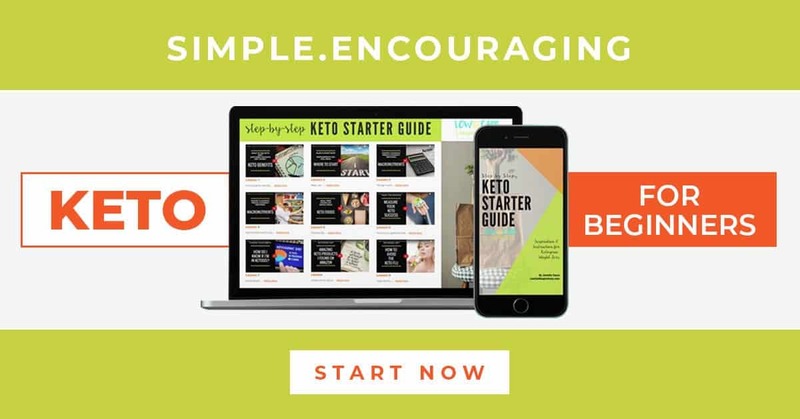 This guide has everything you need to get started in 9 simple video lessons and also includes workbooks with step by step instructions for beginners. 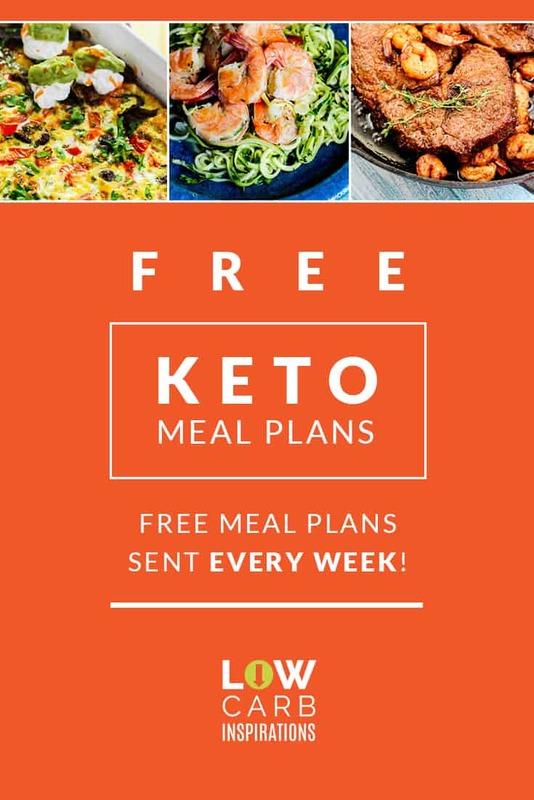 Will I get “Keto Flu” and what do I do about it? 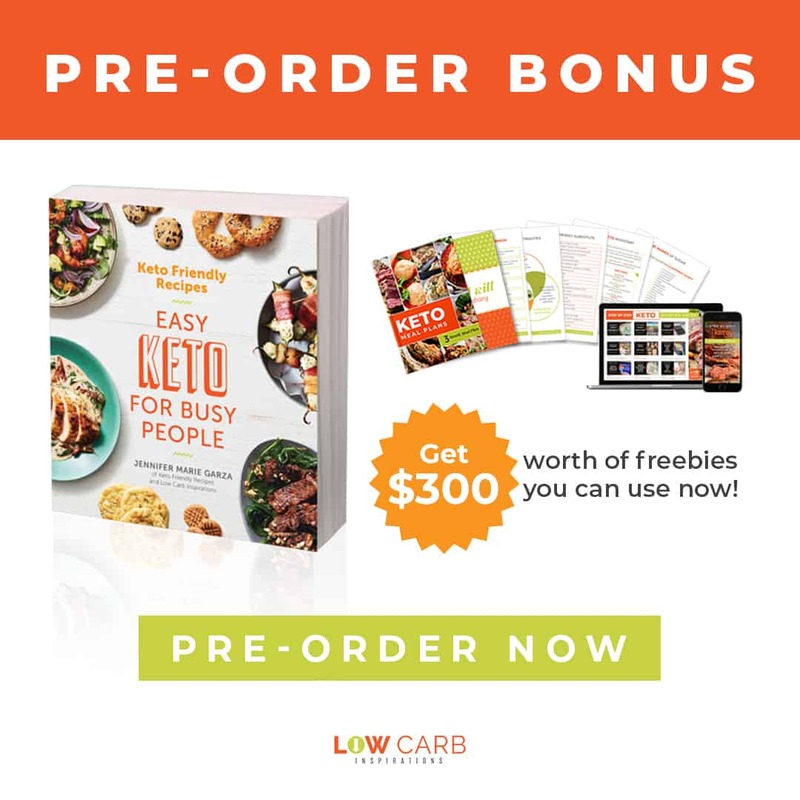 Get the Keto Starter Guide today!